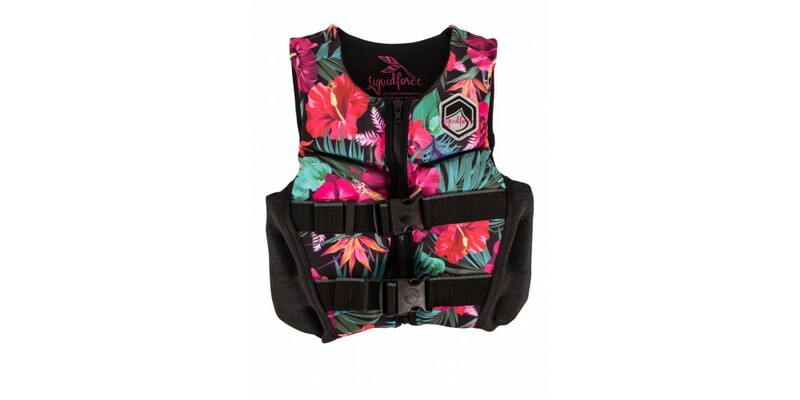 Designed for girls wanting extra time on the water. The Ruckus has a new style for those fast growing kids that have said good bye to the kiddie pool. 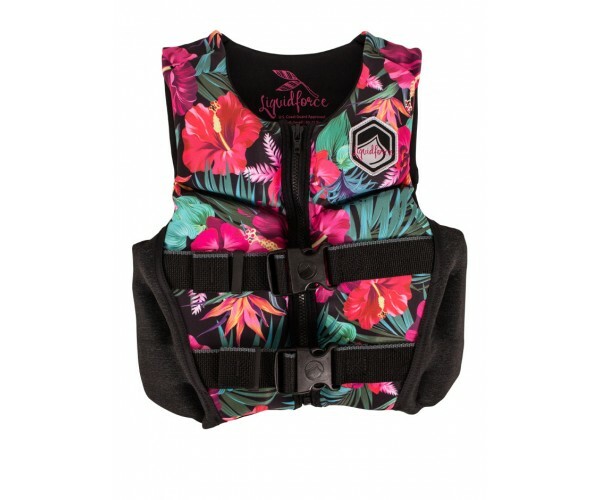 Light weight and comfortable this vest won’t get in the way of fun. The LANAI is designed for crazy fun…. Make that “Coast Guard Approved crazy fun”.